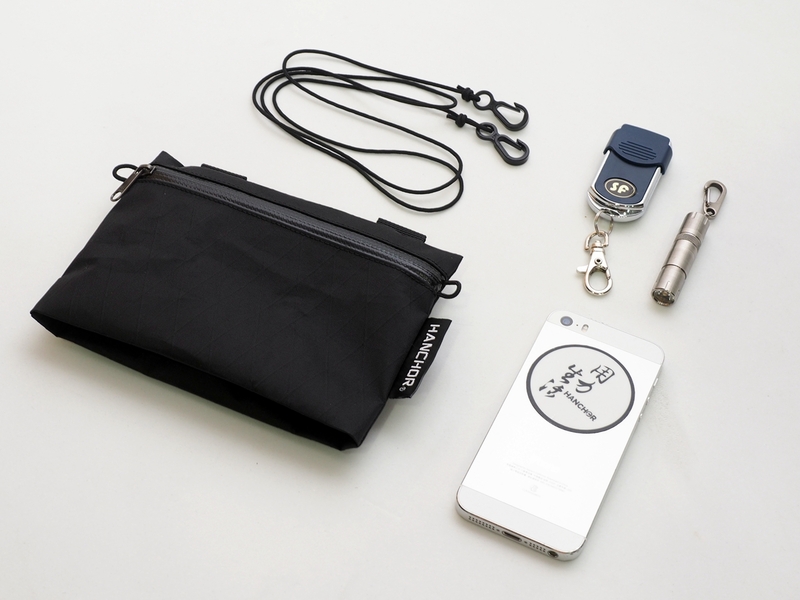 TALC pocket is built with high end materials and designed with modular concept in mind. 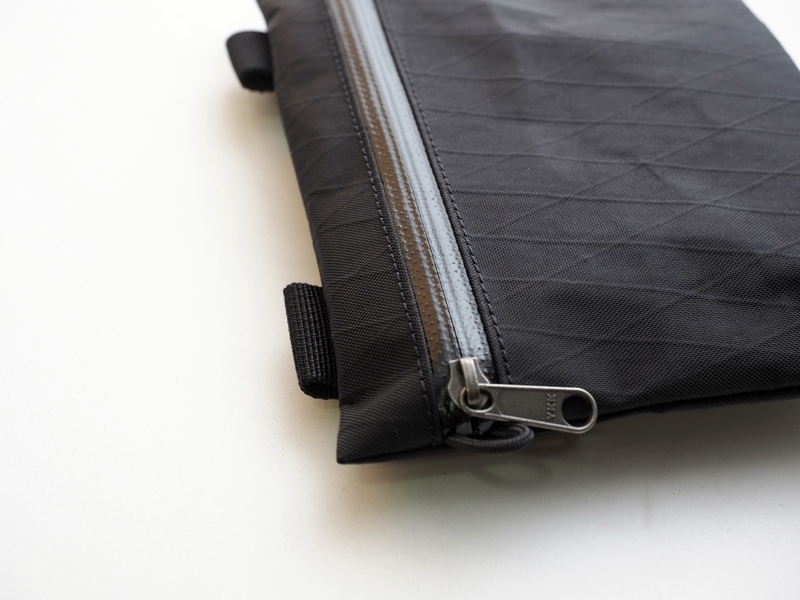 It can be used as a small shoulder bag or attach to FLINT as a belt pocket. 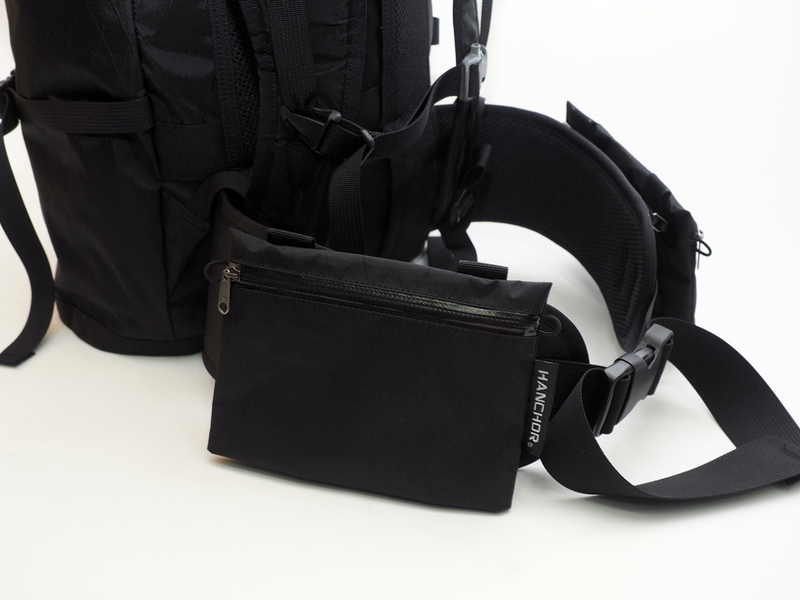 TALC is a modular accessory for FLINT. 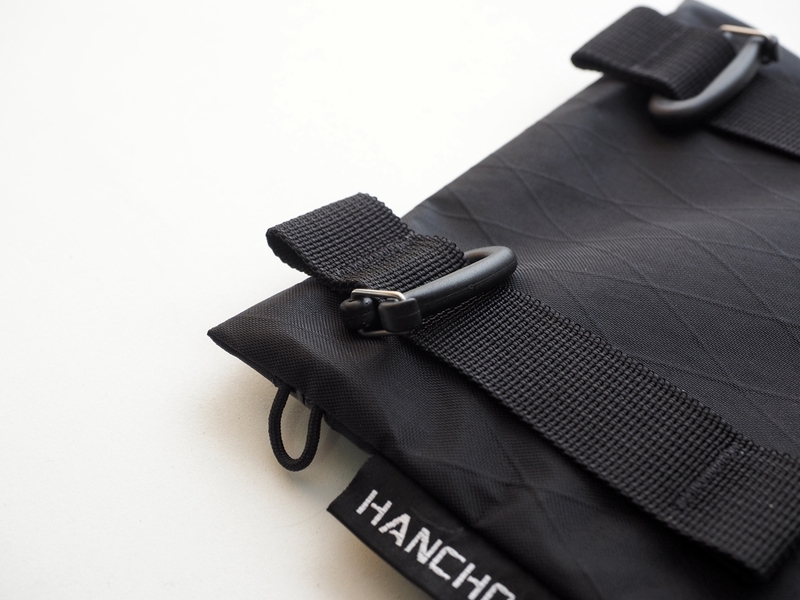 You could attach it on the belt of FLINT or use it separately as a small shoulder bag. 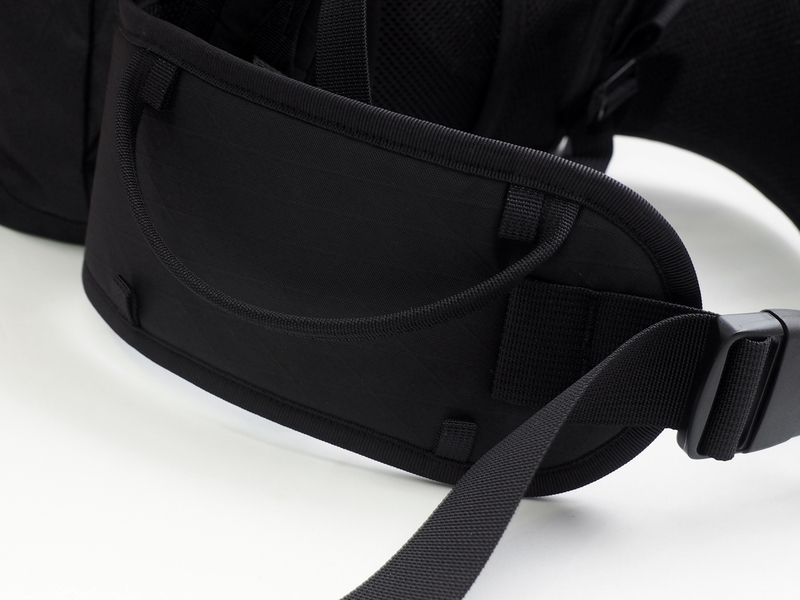 Besides shoulder strap, there's another set of quick release buckles in the package which allows you to quickly attach TALC onto the belt of FLINT.